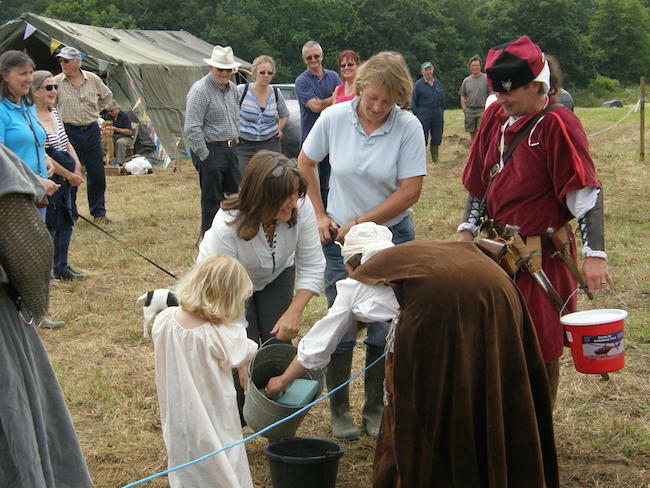 The Old Technology and Archaeology Festival has been running since 2010. Choose a link from the archives on the right to see some images of the previous shows. For information on the latest show, please check the home page. Click on one of the archived links below to see details of the festival.